Founded in 1831, Destillerias Atxa has been at the forefront of distillation in the Basque Country for years. The distillery is located in Amurrio, 50 km from the Cantabrian Sea. 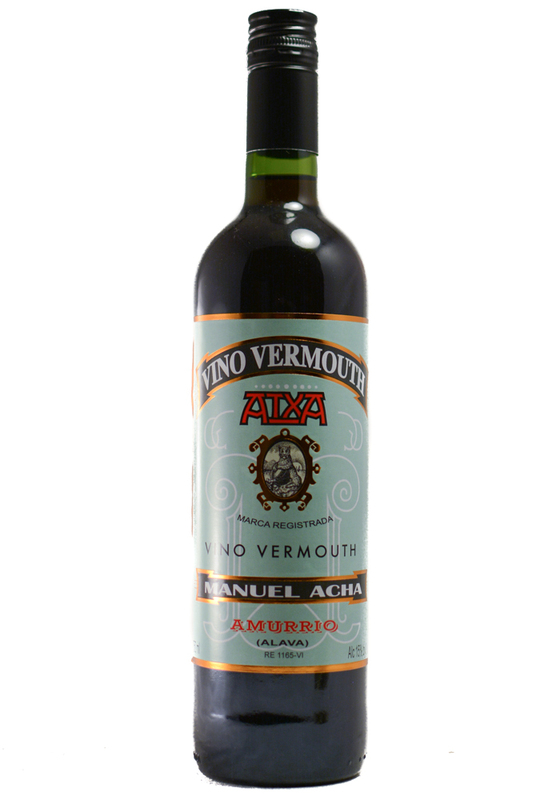 Today, Gabriel Atxa maintains the traditions and recipes passed down by these ancestors for the creation of artisanal vermouth made from natural ingredients including wormwood, gentian (genus of flowering plant), cherry, & bitter orange. The Vermouth Tinto shows a lot of licorice and wild herbs with wild berry fruit and bitter components, very reminiscent of Patxaran. Ends with a blast of citrus flavor.